Are you interest to play chess? 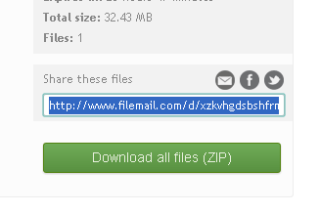 Lots of game sites allow you to play chess online but you must register or install plugins to play chess. 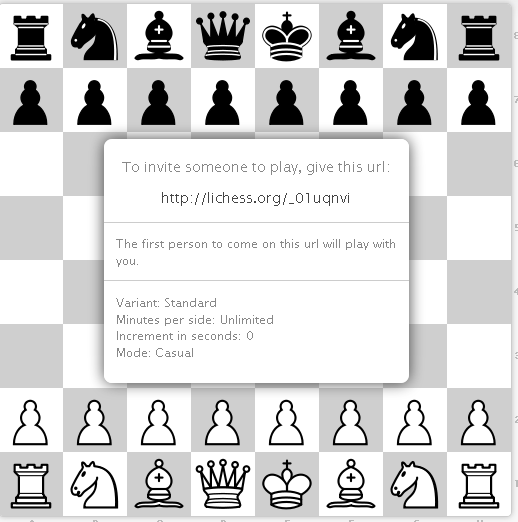 Lichess is a free web service that allows you to play chess online no registration and download is required for play chess. Lichess provide option to select sides and select colour for statue. You can play three way to play chess play with machine, play with anybody and play with friend when you select play with friend you will get a URL this share to your friend and play with them.